Companies must now adapt to ‘Africa 3.0’ – the emerging post-crisis African economy. 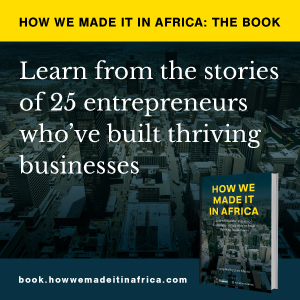 What’s keeping Africa’s business leaders up at night? Why the continent isn’t the next China, for now. Winners and losers: How are African governments progressing? Key findings from a decade of the Ibrahim Index of African Governance. The index is an assessment of the quality of governance in all 54 African countries. David Kuria advises young people to transform their knowledge into something economically sustainable. Will Africa’s natural resources boom benefit the poor? Anand Rajaram highlights the need to ensure revenues from oil, gas and mining benefit African populations.